Online giving is now available at New Philadelphia. We are excited to offer you a new and more convenient method of contributing to the Church. The Automated Church Systems Access PayPlus Plan enables members and nonmembers to give online through our website (newphilly.org). 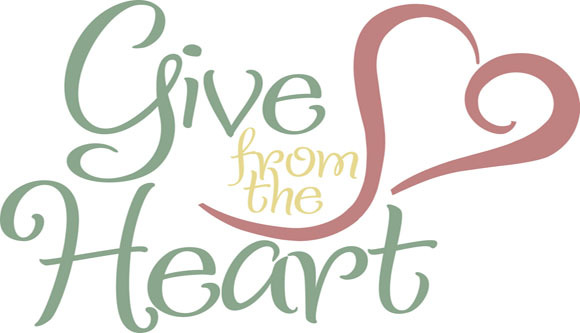 You may set up a one-time gift or a recurring donation. Major credit cards are accepted. The system also enables you to set up your account to automatically process gifts directly from checking or savings account on the date of your choice. To get started, go to newphilly.org and click ‘Online Giving’. Next you will be welcomed and asked to place your gift amount and fund choice with an email address. Click continue and confirm your email address. Click “Create an Account”. Now you are ready to choose the payment option you prefer. You will receive an email confirming your gift. Contact Donna Wright at donna@newphilly.org or by calling the church office at 336-765-2331 ext 302, if you have any questions. I look forward to helping make this new gifting option successful for our Church.